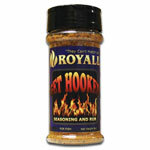 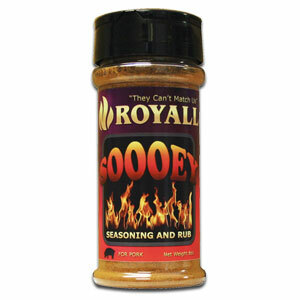 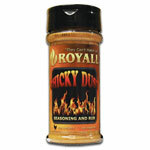 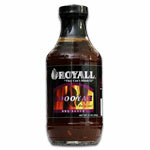 Royall Soooey Pork Seasoning and Rub adds a new flavorful dimension to your next BBQ pork cookout. 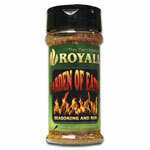 This savory combination of spices complements each other and enhances the flavor of all your pork dishes. • "Divine Swine Spice, Rub Your Butts & Tickle Your Ribs"